Anyone selling Nespresso pods for a good price? Any current deals on pods? Does anyone know what the cheapest Price is for these? 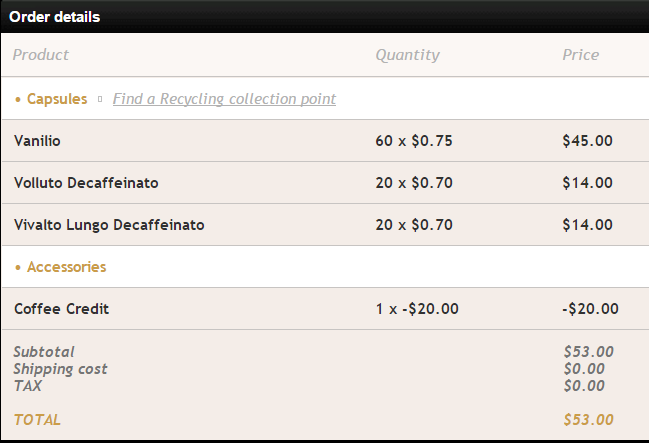 It's 70 cents at nespresso direct.